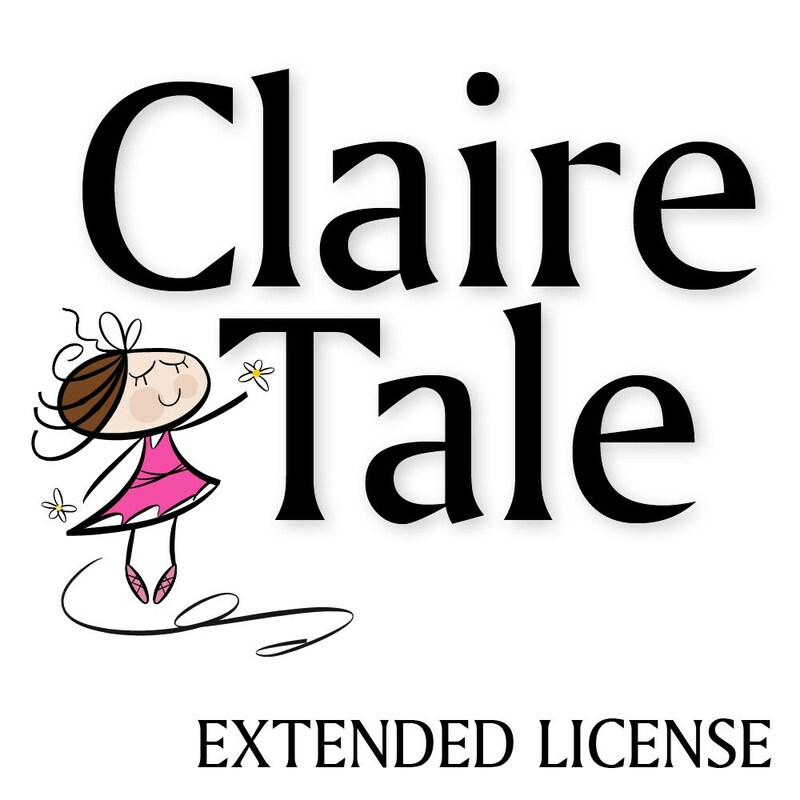 You must purchase this license if you wish to use ClaireTale wedding planner to create and sell up to 100 physical copies for small business. This license applies to a (ONE) SINGLE WEDDING PLANNER listing. This Extended license grants you, The Licensee, a non-exclusive, non-transferable right to make use of the digital wedding planner you acquire. By purchasing this Extended license for commercial use, you accept and agree to adhere to the following conditions. Purchasing extended license ensures the wedding professional can make up to 100 physical copies for small business use. These digital files may not be distributed or reproduced digitally and this file cannot be resold in digital format, only as a physical planner. Credit and copyright remains of ClaireTale. If you plan on making more then 100 physical copies, you must purchase an additional extended license for every additional 100 copies. 2. Enter the quantity desired for each wedding planner you wish to use commercially. 3. You will receive an e-mail from Etsy with a link to directly download the ClaireTale Extended license for commercial use PDF document containing the same information as presented here shortly after payment is confirmed. 4. For your records keep your receipt of the transaction and the ClaireTale Extended license for commercial use PDF document. Please read the commercial use terms carefully and contact me if you have any question.